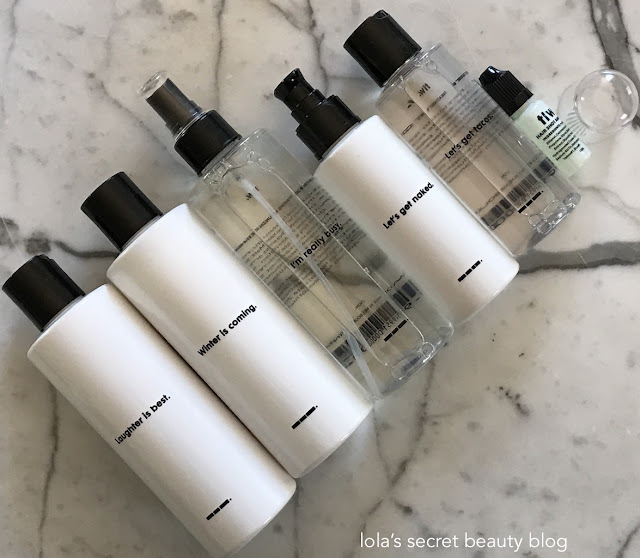 Three Little Words (TLW), a wonderful haircare line made in Melbourne, Australia, but now making a splash in the U.S., makes high quality cruelty-free products at affordable prices. Their products have a wonderfully addictive mango, lime and orange aroma, and coupled with the efficacy of their– one can't help but enjoy using them. 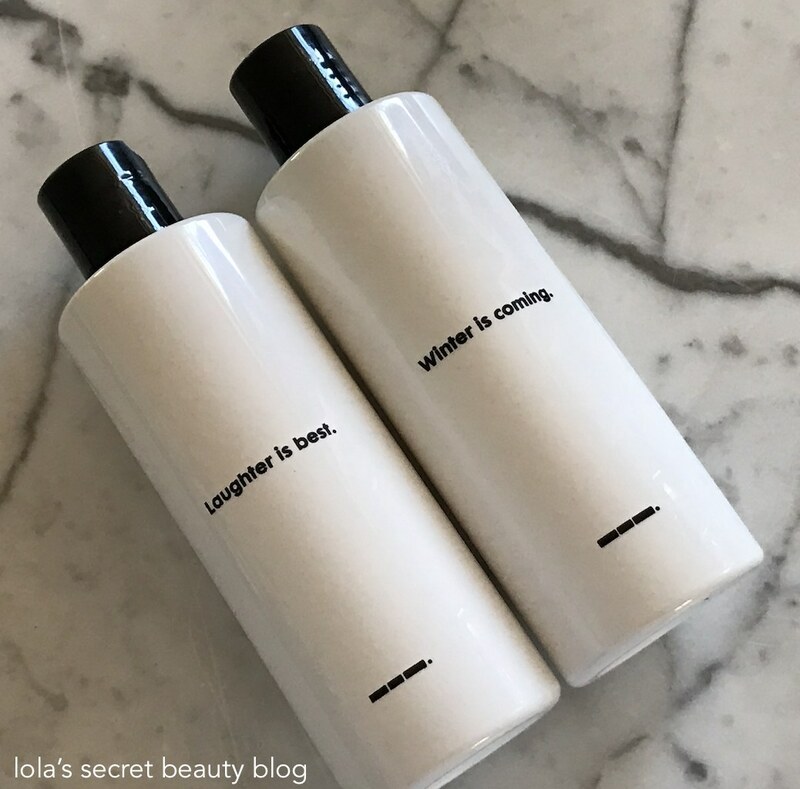 TLW Laughter is the Best Shampoo ($20.00 for 250 ml. 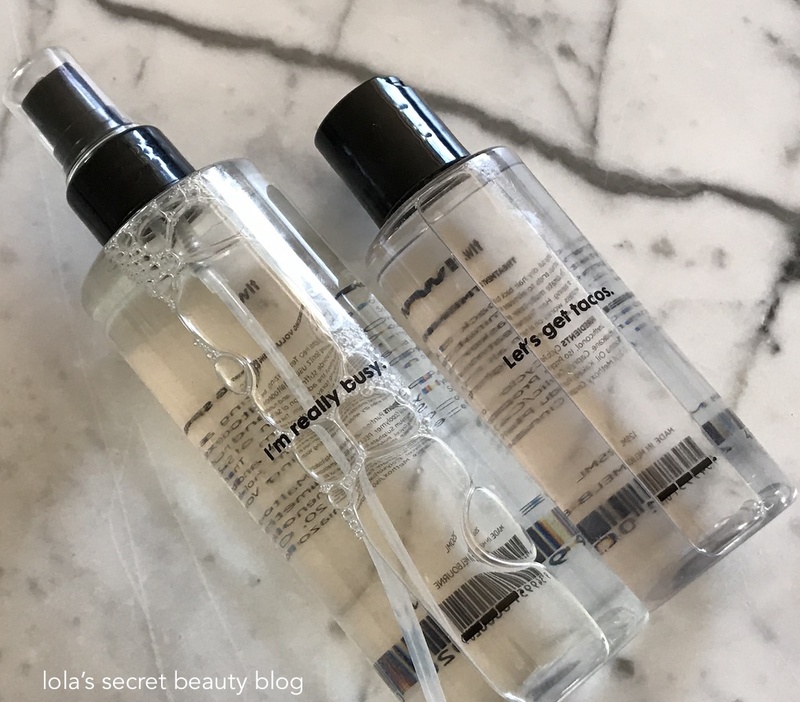 from TLW and free people): This delectably scented shampoo, with its mango, lime and orange aroma, gently cleanses hair without stripping it or leaving it dull. While it is formulated for all types of hair, it is gentle enough for color and chemically treated hair as well as dry and damaged tresses. It leaves hair soft, moisturized and shiny. Intended for all hair types, especially color treated, damaged and dry hair. TLW Laughter Is Best Shampoo is a shampoo that gently cleanses colour treated, damaged and dry hair while it moisturizes, strengthens and adds shine. The lightweight formula contains keratin and silk proteins that work to restructure the hair and keep it strong. It helps extend the life of a blow dry, and features UV protection to shield hair from sun damage. Directions: Wet hair and massage through the scalp to ends. This shampoo doesn't bubble up like you see in commercials, because it doesn't have any nasties. To get a deep cleanse, shampoo twice for better hair after each wash. Ingredients: Purified Water, Poly Decyl Glucoside, Coco Amido Betaine, Sodium Alkyl Sarcosinate, Sodium Sulpho Succinate, Carbomer, Coco Ampho Acetate, Behentrimonium Chloride, Glycerine, Pentaerythrityl Tetrastearate, Caprylic/ Capric Triglyceride, Phenethyl Alcohol, Panthenol, Glycolic Acid, Triethanolamine, Quandong Extract, Kakadu Plum Extract, Keratin Protein, Silk Protein, Octyl Methoxy Cinnamate, Sodium EDTA, Methoxyisothiazolinone, Fragrance. Sulphate and paraben free. TLW Winter is Coming Conditioner ($20.00 from TLW and free people): The cheeky Game of Thrones reference. suggested by its name, puts a smile on my face each time I use this wonderfully hydrating conditioner. It facilitates easy detangling, fights frizz, hydrates the hair and scalp, adds shine and has the same delectable mango, lime and orange aroma as its companion shampoo. TLW Winter Is Coming Conditioner is a conditioner that detangles and smooths hair to keep it soft and hydrated. The formula contains almond and macadamia oils to prevent breakage, improve strength, hydrate hair and scalp, relieve a dry and itchy scalp as well as add shine. UV protection helps shield hair from sun damage. Directions: Massage from mid-lengths through to ends after using shampoo, and rinse. Ingredients: Water, Cetrimonium Chloride, Almond Oil, Glyceryl Mono Stearate, Cyclo Pentasiloxane, Behentrimonium Chloride, Cetyl Stearyl Alcohol, Butylene Glycol, Caprylic/Capric Triglyceride, Macadamia Oil, Phenethyl Alcohol, Panthenol, Poly Vinyl Pyrollidone, Silk Peptide, Glycolic Acid, Kakadu Plum Oil, Quandong Extract, Keratin Protein, Silk Protein, Octyl Methoxy Cinnamate, Methoxyisothiazolinone, Fragrance. Sulphate and paraben free. TLW I’m Really Busy Texturizing Volumizing Spritz ($20.00 for 250ml. 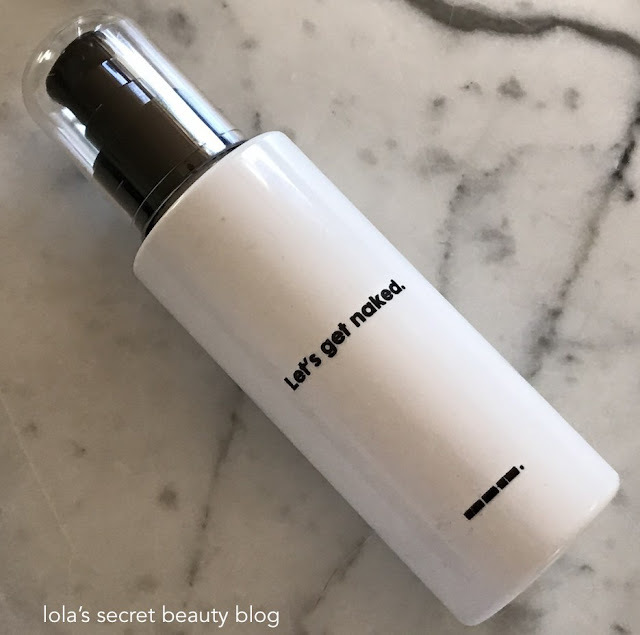 from TLW and free people): This deliciously aromatic volumizing and texturing spray, with its mango, lime and orange scent, adds volume at the roots, adds body and hold while it effectively fights humidity. TLW I’m Really Busy Texturizing Volume Spritz is an alcohol-free texturizing and volume spray. It is formulated with maltodextrin polymer to provide stiffness and humidity resistance without the addition of salt. This water based formula helps to sculpt and style wet hair and provides medium hold and stiffness when dry while also adding volume. Directions: Spray onto wet or dry hair and rub through roots to ends for added volume and texture. Ingredients: Purified Water, Maltodextrin, PVP/VA Copolymer, PEG 12 Dimethicone, Magnesium Sulphate, Panthenol B5, Propylene Glycol, Polysorbate 20, Glycolic Acid, Fragrance, Methoxyisothiazollinone. Sulphate and paraben free. TLW Let’s Get Tacos Treatment Oil ($20.00 for 125 ml. from TLW and free people): This hair treatment oil, with its delectable mango, lime and orange aroma, is formulated to repair damages hair, seal split ends, moisturize and strengthen while adding a glossy shine. The formula is very concentrated, therefore only a couple of drop are needed for maximum efficacy. Intended for all hair types, especially dull dry hair. TLW Let’s Get Tacos Treatment Oil is a hair oil that repairs hair from the inside out and helps seal split-ends for smooth, healthy-looking results. Formulated with grape seed oil, the treatment moisturises, strengthens, repairs and adds shine while, Kakadu plum oil provides UV protection and heat resistance. Directions: Rub a couple of drops into hands and massage through roots to ends of wet or dry hair. Use daily. TLW Let’s Get Naked Frizz Fighter ($20.00 for 125 ml. from TLW and free people): This hair serum, with its mango, lime and orange aroma, effectively soothes hair, fights frizz and gives hair serious hydration and manageability. I reach for this every single day to fight frizz and fly-aways, and have to say that it works wonders for my dry, curly hair. Speeds up drying time for silky results in less time and helps to extend the life of your blow dry. Intended for frizzy, difficult to manage hair. TLW Let’s Get Naked Frizz Fighter is a hair serum that helps smooth, condition and seal strands, leaving hair silky, shiny and frizz-free in any weather. It is formulated with keratin and silk protein to increase manageability, hydrate and strengthen hair, and help eliminate frizz. The serum also helps speed up drying-time for silky, smooth results quicker. Directions: Rub 1-2 pumps into hands and massage through roots to ends of wet or dry hair. Ingredients: Water, Cyclo Pentasiloxane, Polyacrylamide, Cetrimonium Chloride, C13 C14 Isopara n, Butylene Glycol, Laureth 7, Dimethicone, Caprylic/Capric Triglyceride, Sodium Laneth 40 Maleate, Styrene Sulphonate, Dimethiconol, Peg 40 Castor Oil, Glyceryl Mono Stearate, Phenethyl Alcohol, Panthenol, Poly Vinyl Pyrollidone, Keratin Protein, Silk Protein, Glycolic Acid, Benzophenone 3, Sodium EDTA, Methoxyisothiazolinone, Fragrance. Sulphate and paraben free. 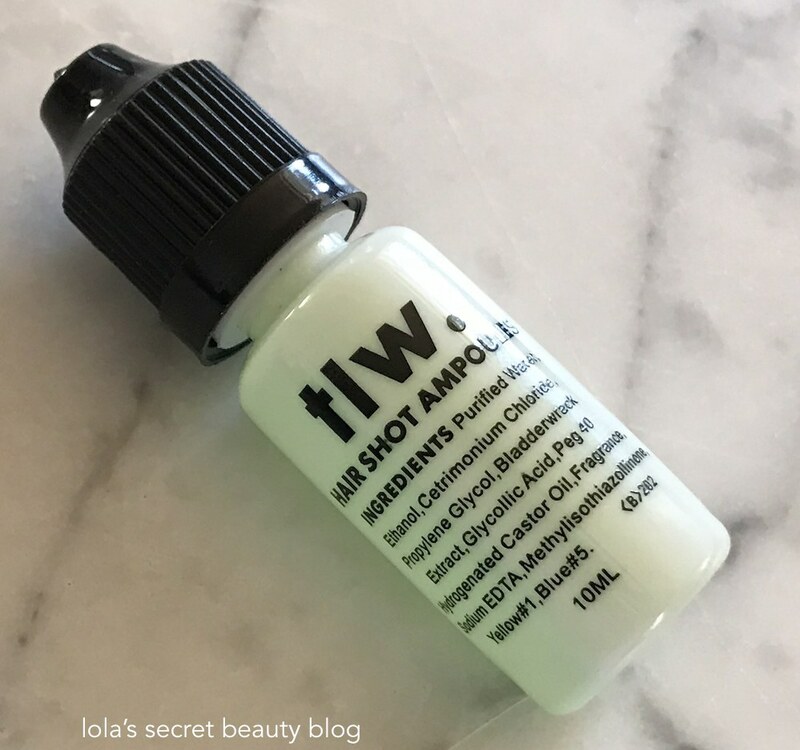 TLW Hair Shot Ampoule ($10.00 for 10ml. from TLW): This is a hair treatment that is formulated to strengthen and protect hair. It moisturizes, reduces blow dry time and makes hair more manageable. It has the same delectable mango, lime and orange aroma as the other products featured. Highly addictive hair stuff.This shot will have you drunk on good hair as it delivers an intense dose of moisture. Getting right down to the cuticle layer of the hair, this formula strengthens and improves elasticity, meaning less breakage. Cutting blow dry time while helping the style to last longer, you’ll be ordering shots for all of your friends. Directions: Apply a few drops to damp hair and style as usual. Layer on products depending on your concern. Ingredients: Shown above in photograph. Overall Assessment: What a lovely range of haircare products, and their delicious scent embodies the fragrance of a tropical summer breeze. I am so pleased with these TLW products. You are so welcome, Allison! I definitely think that it is a brand worth trying! The scent is delectable, and perfect for the summer– plus the UV protection is a definite added bonus! I love the phrases they have for names of each product! These would make fun additions to the shower, and it's great that they also smell amazing and work well. I love the names as well! It is definitely a brand worthy of consideration, and the scent is simply delicious! I love their minimalist packaging design! And the fruity scents sound absolutely divine. I love the packaging as well, and the scent is incredible! The names of these are terrific. I'd love to say I'm wearing Let's Get Naked today or Let's Get Tacos. What a great sounding company this is. The prices are very reasonable and they sound down to earth yet effective. I completely agree with you on all counts. There is something inherently charming, and not gimmicky, about this brand. The prices are great and they are effective products that are pleasurably to use! These sound awesome! I think I'd love the citrusy scent. They really are, and the scent is delicious! I would try these for the scent alone! The volumizing and texturizng spray sounds like something I could really use. I know what you mean, the scent is particularly pleasant! It's definitely a brand worthy of your attention! I have never heard of this brand before. The texturizing spray sounds like something I should check out! I highly recommend trying this brand. The texturizing spray is really good!